Football Pinnacle Award. Black Rocky Plastic Base. Acrylic. And the award for the Super Bowl MVP goes to ... Everyone! 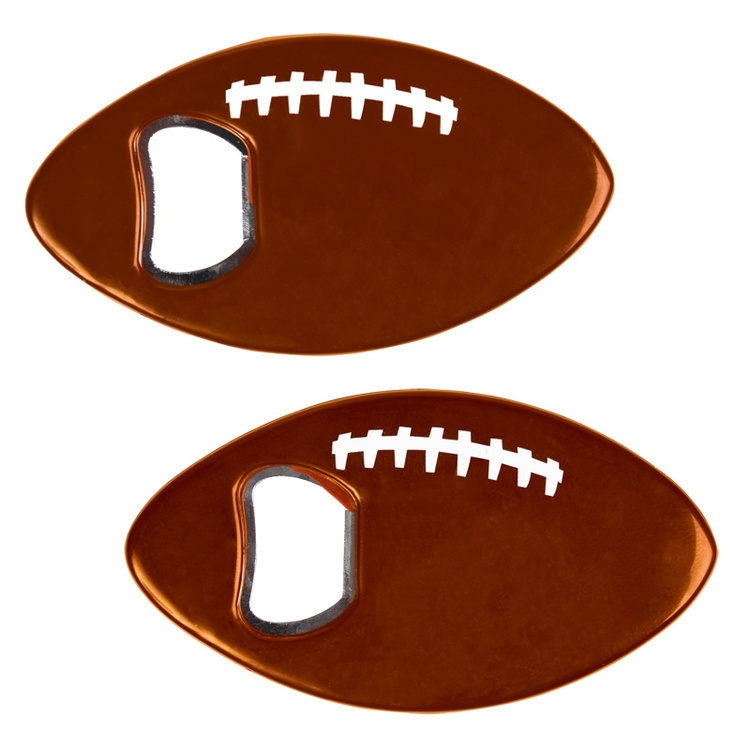 Our 4 3/4" tall gold plastic football trophy makes a perfect party favor for football theme parties. Our football trophy can be used as a place card or as part of your table decorations, too. Each gold plastic football trophy is 4 3/4 inches tall and 2 3/4" across the base. 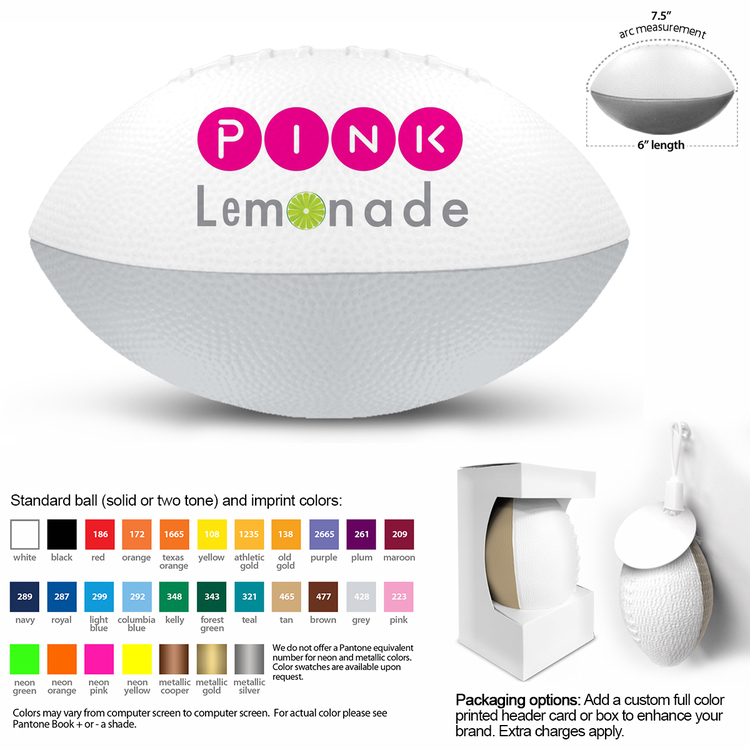 Perfect for game day prizes and super bowl events. Our plastic football trophy is sold by the piece. Please order in increments of 1. Design inspiration comes from football, concise and easy, with arc aesthetic feeling, built-in frequency double horn, the bass resonance technology, the shell adopt ABS material, give you best handle. Logo imprint is accepted. 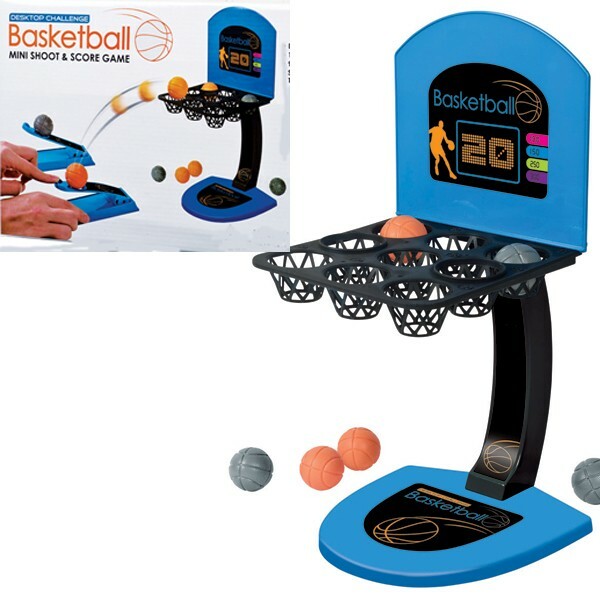 Mini shoot & score game, desktop challenge basketball for 6 years old and up, desktop size for 1 or 2 players, 9 baskets in 1, stands overs 14 inches high, content include: 10 basketballs, 2 shooters and multi-hoop stand. 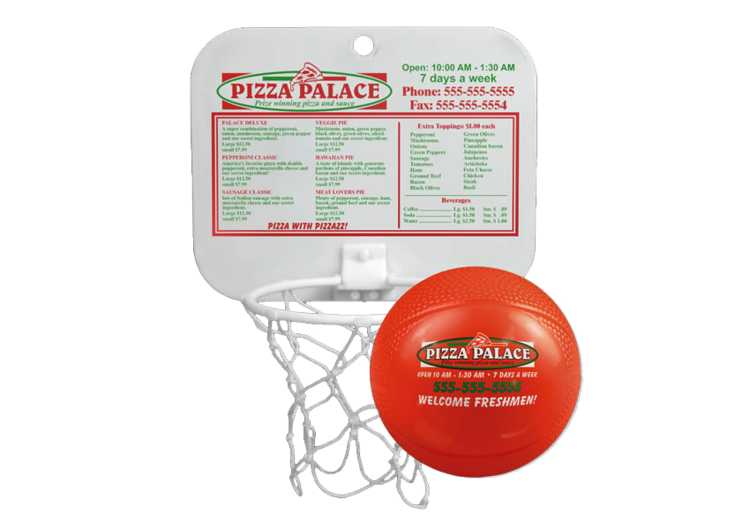 Mini Backboard Play basketball anywhere with this mini backboard you can hang almost anywhere. **Ball not included. 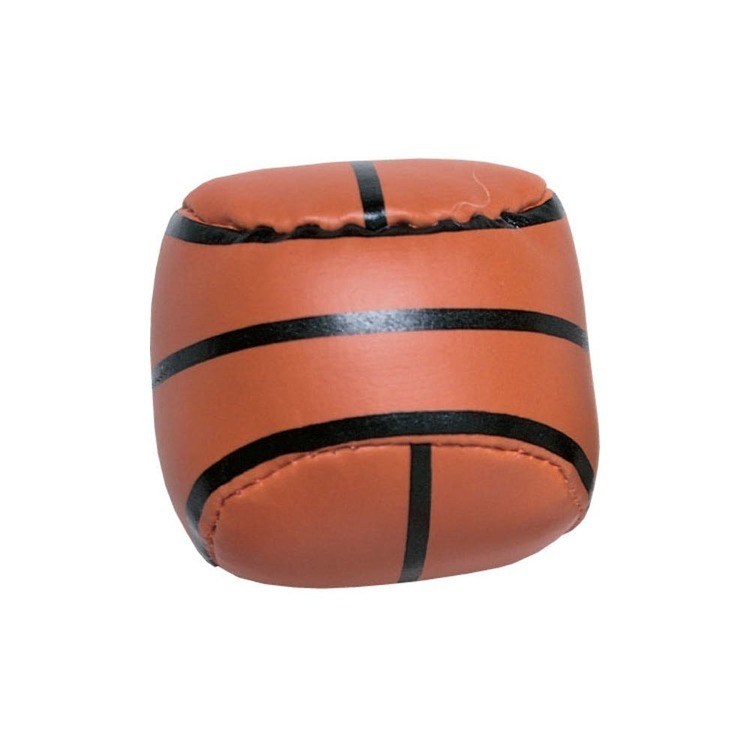 Kids can safely play with this mini basketball. Toy sports balls are great for goody bag fillers classroom reward buckets piÃƒÂ±ata fillers carnival prizes and much more! 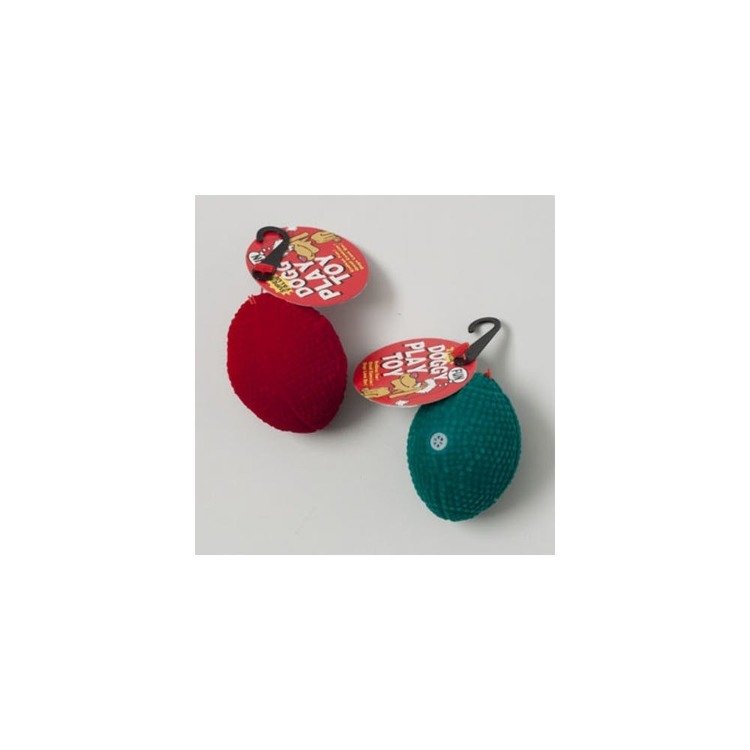 Toy balls are also fun at outdoor events like picnics sporting events and reunions. 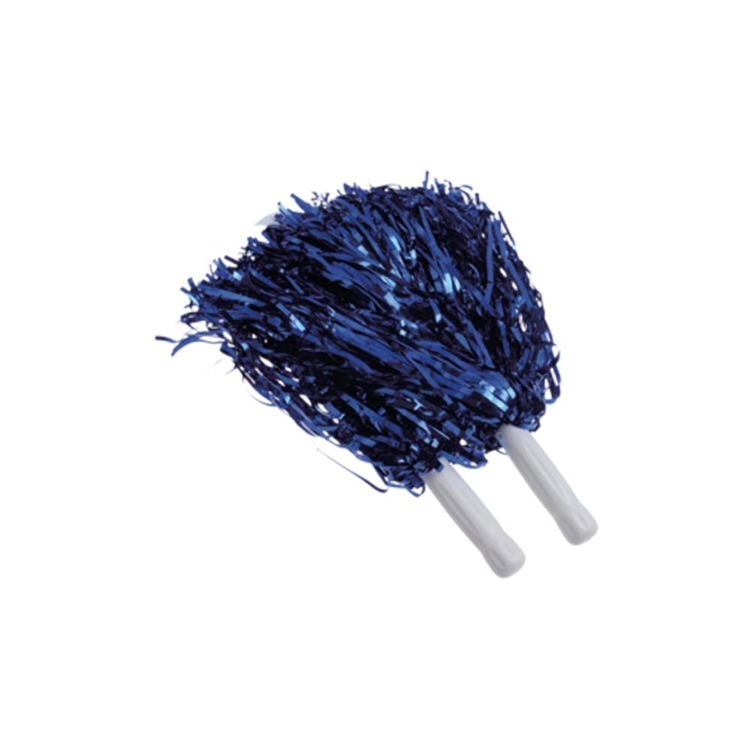 Team color metallic pom poms are a great way to show your school spirit. 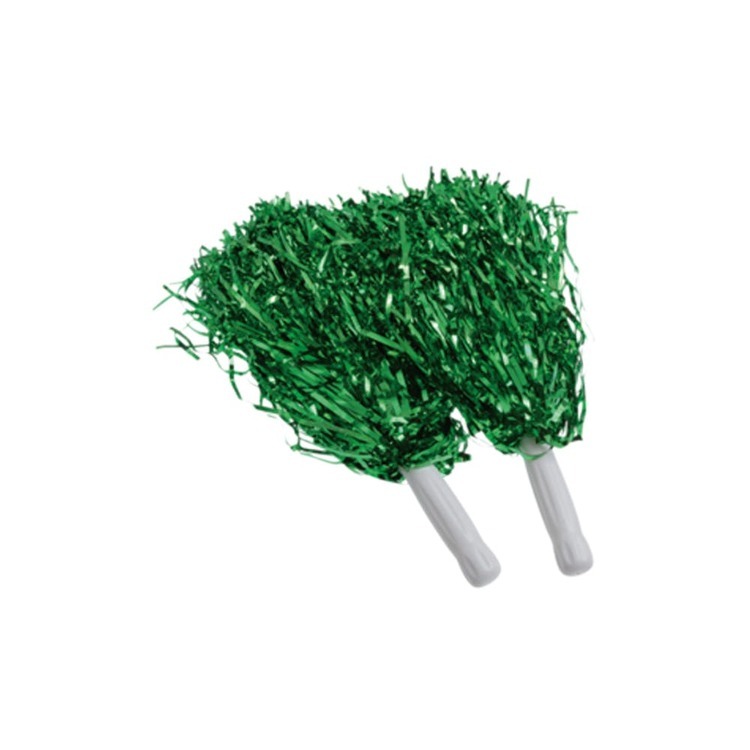 These fun school or team color pom poms are perfect giveaways for team events like football basketball soccer or volleyball games and also great keepsakes for school events! 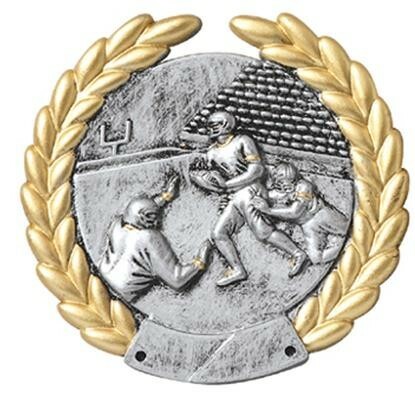 Football Platinum Series Plaque Mount. Mount is made of plastic. It is a pewter color with a gold vines and highlights. 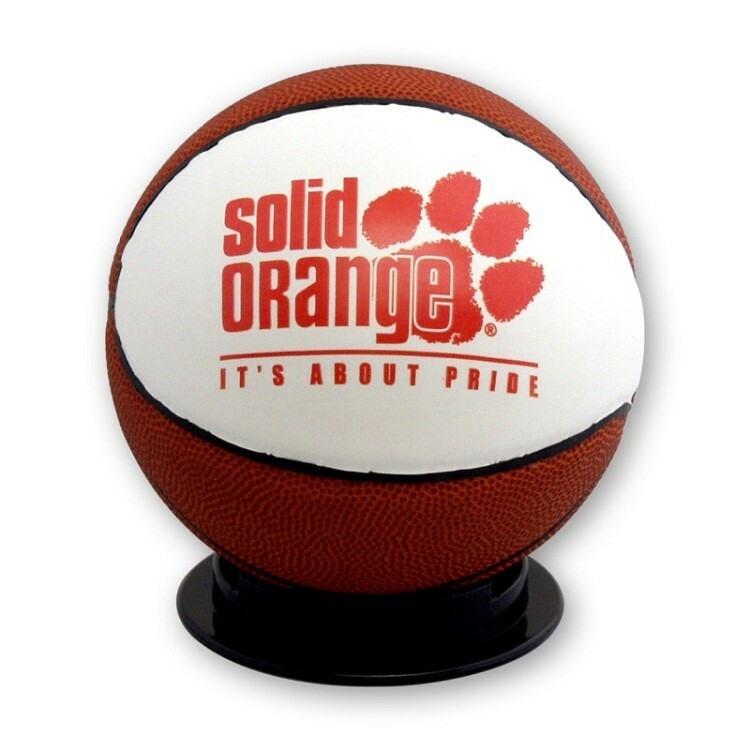 Our extra durable Mini Rubber Basketball features a re-inflatable athletic valve. These basketball is a great alternative at an affordable price. SRB available in Orange. 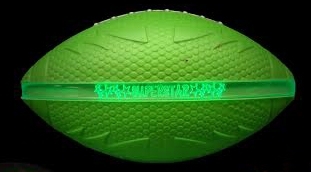 Nerf like two tone 7" long bomb football with fins. 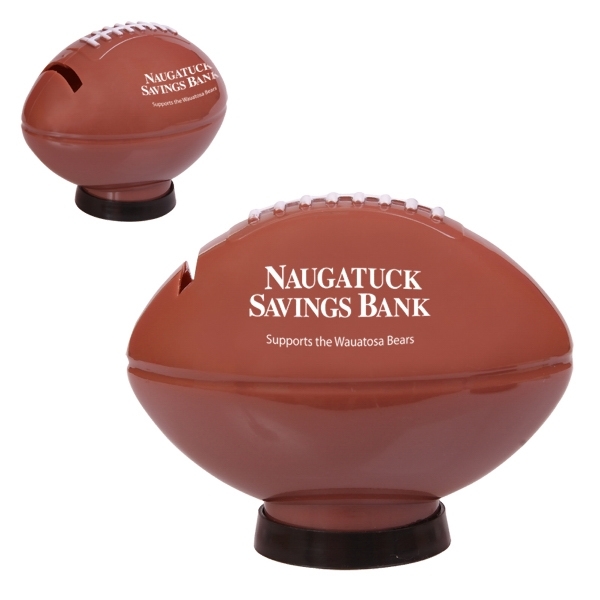 Our 7" long bomb football is excellent to promote a large sports event, trade show, store opening, sales meeting. A great band, team spirit fund raiser and pep rally give-a-way. Autographable balls for use as a marketing tool or gift. 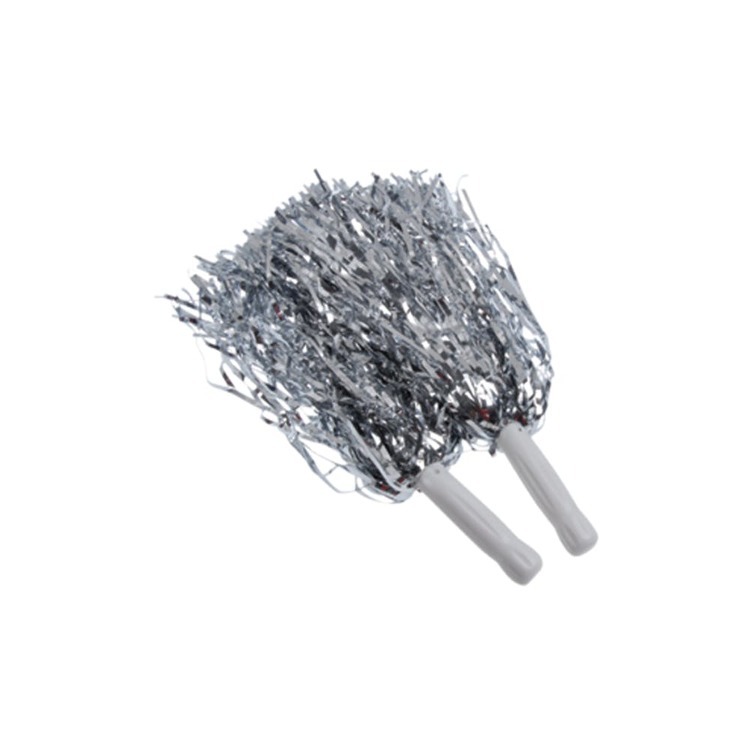 Cheerleaders, sponsors or school booster clubs can throw it into crowds. For children, teenagers, adults. Union made with US made components. 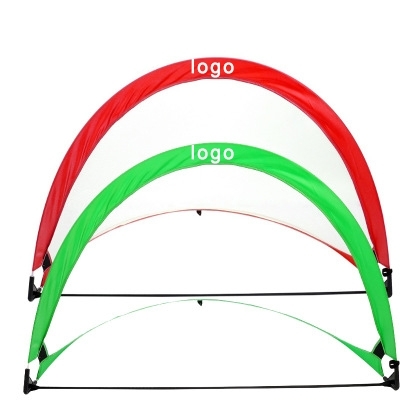 The folding goal is made of oxford and Mesh. It will be a great entertaining tool for children on outdoor sport. 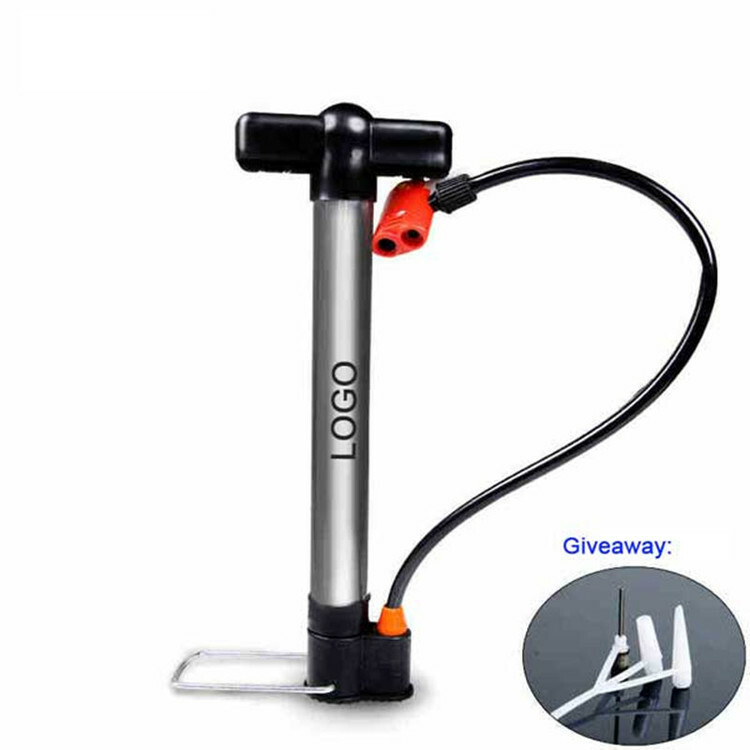 Customer logo can be imprinted with your design. 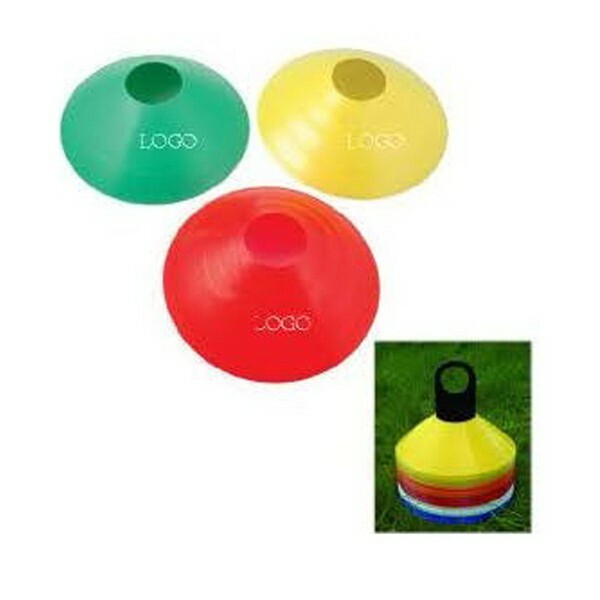 Football-shaped plastic clappers featuring sport-themed stock art. WARNING: CHOKING HAZARD -- small parts. Not intended for children under the age of 3. 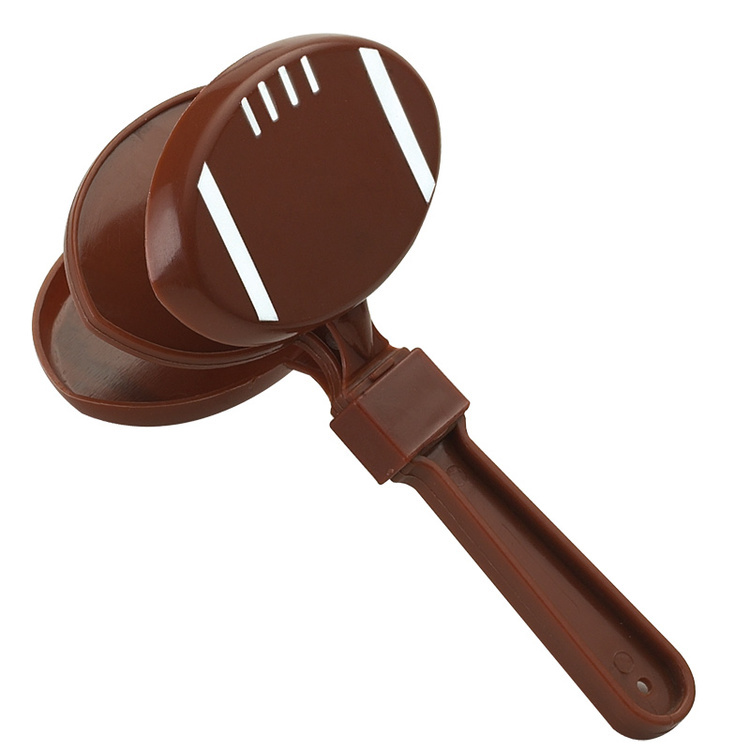 Football sports ball-shaped bottle opener. 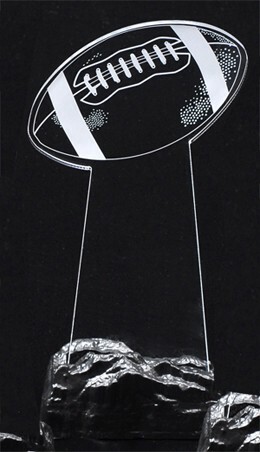 Features football stock art printed on both sides. 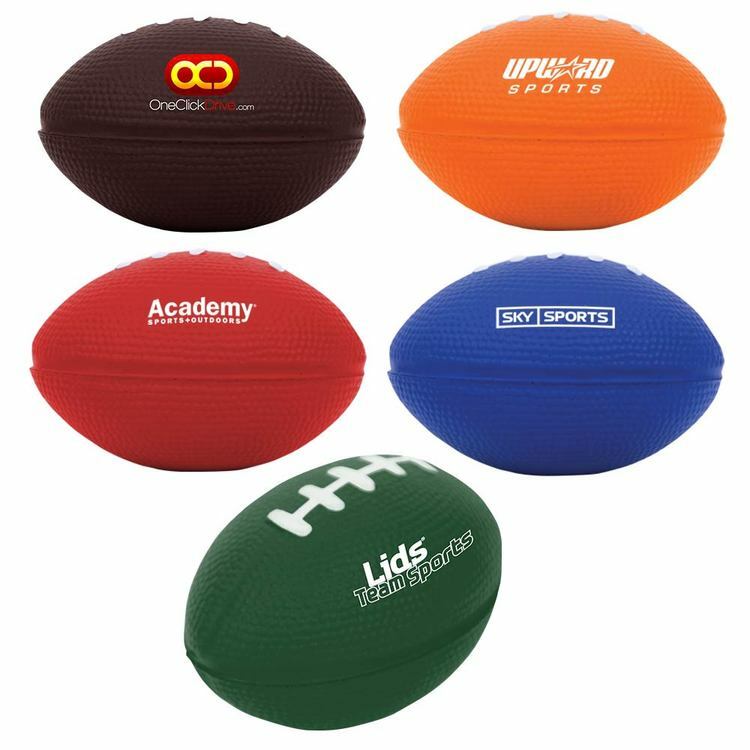 Football - Mini Size 1 Panel Signature-This product ships inflated. 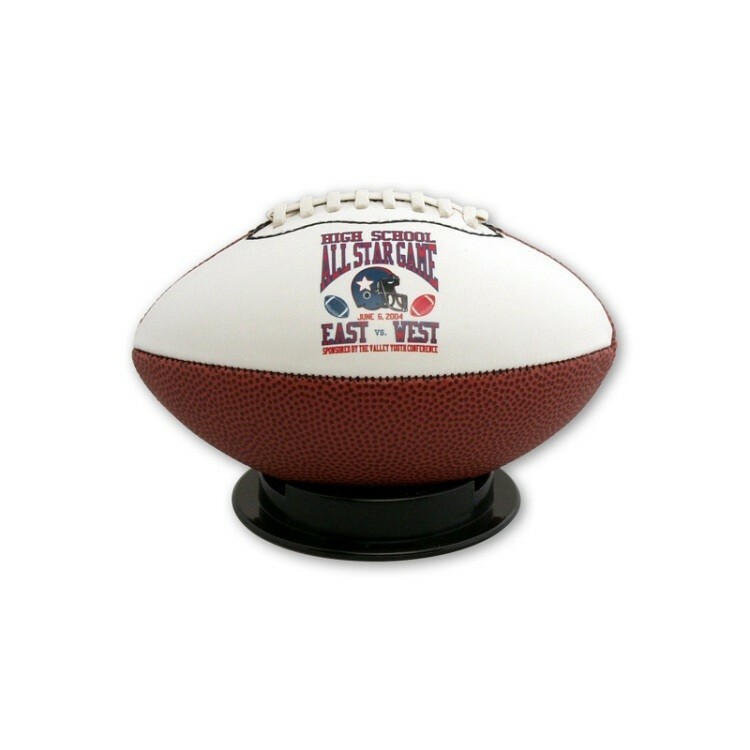 Mini Size Signature Football. Has 1 signature panel available for printing. 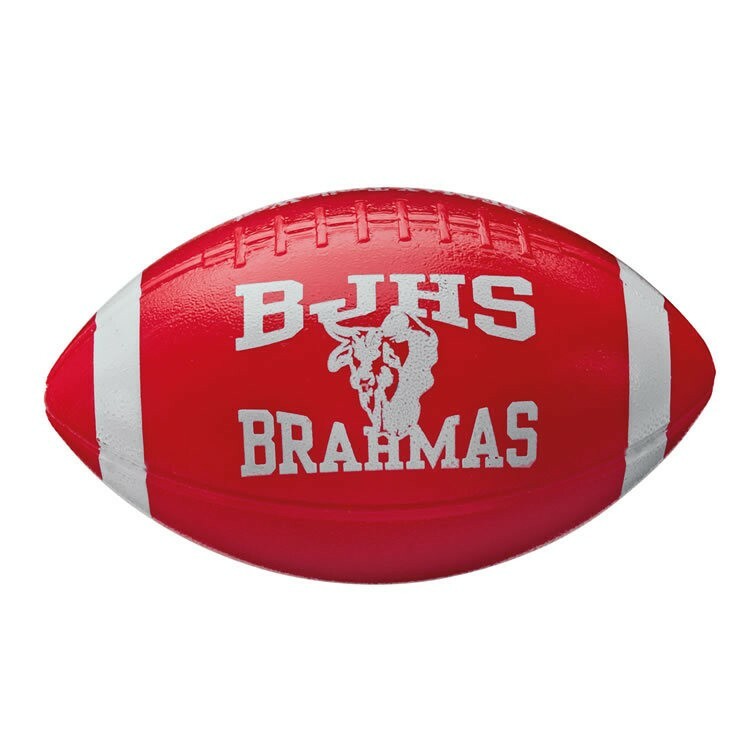 Perfect for coaches gifts, awards, school fundraisers, high schools, colleges, little leagues, sales meetings, souvenirs, autographs and display. Stand shown, not included. 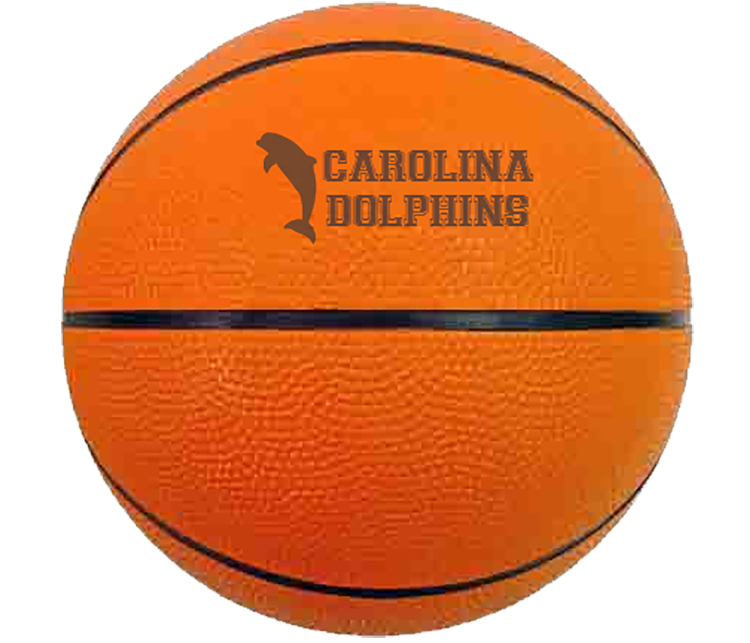 Basketball - Mini Size Signature, 1 Panel-This product ships inflated. Mini Size Signature Basketball. Also referred to a Size 2 ball. 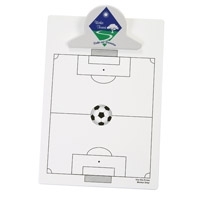 Perfect for coaches gifts, awards, school fundraisers, high schools, colleges, little leagues, sales meetings, souvenirs, autographs and display. Stand shown, not included. Mini - 6" Long, 7.5" Arc Length (Available in 6 other sizes!) EXPRESS SERVICE Foam footballs are molded to order, as such orders will overrun. Pick any two of our standard colors to create a two-tone combination or one for a solid color. Metallic color balls add extra costs. Material: Molded "Nerf" like polyurethane foam with vinyl plastic coating never deflates. Call for more options. THIS PRICE IS FOR EXPEDITED PRODUCTION. FOR STANDARD PRODUCTION, SEE THE SECOND LISTING. 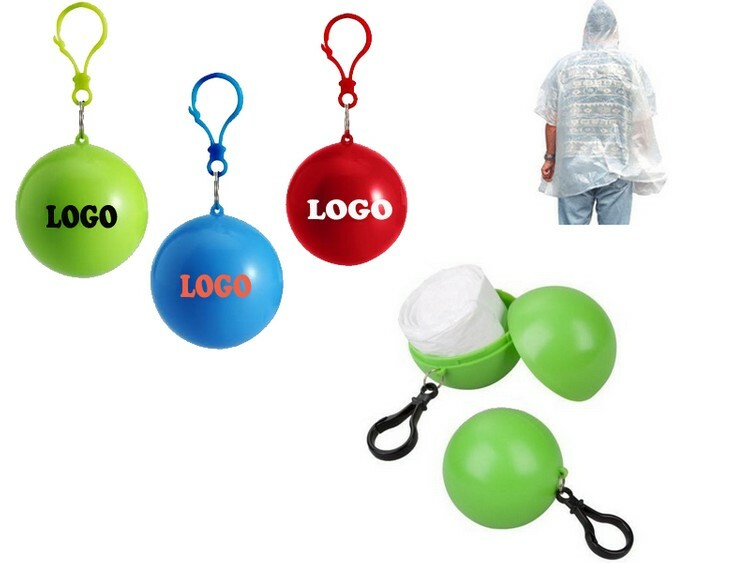 Twist-open plastic ball conveniently stores adult size poncho with clip. Also it could be used as a holder that holds your keys, money, etc. Use convenient clip to attach to golf bag, belt loop, fanny pack to keep handy in case of rain emergency. The shape of ball can be designed as football, baseball, golf ect. And Your logo can be imprinted on poncho inside for another charge. Rush service and low quantity are available. 13" Male Football Participation Trophy. Each trophy includes a weighted black plastic base, a pedestal with a background scene and game ball, and a sport figure on top. Half cone made of soft plastic. Assorted colors are available. 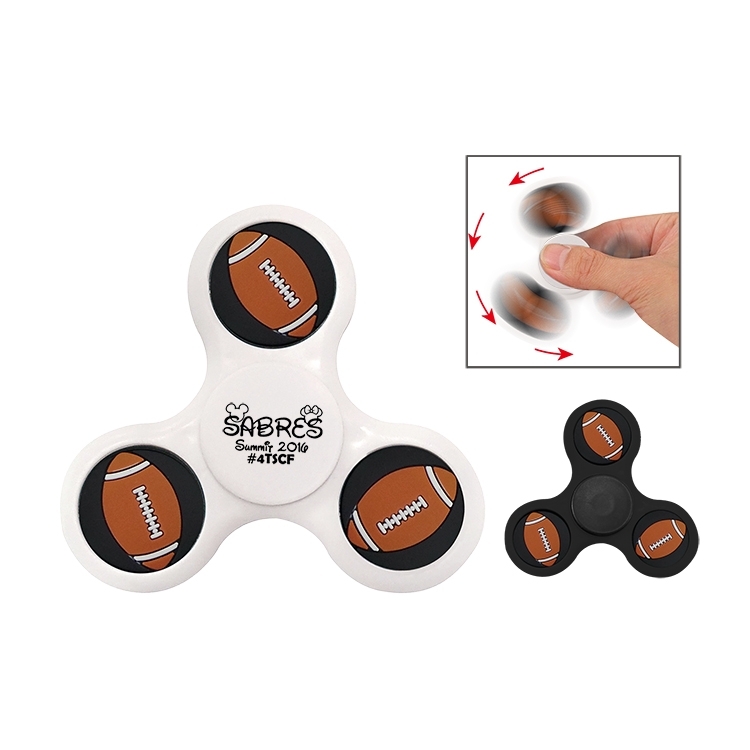 It's the ideal promotional item for schools, marathons, running events, football games, skating training and more. Large imprint available. 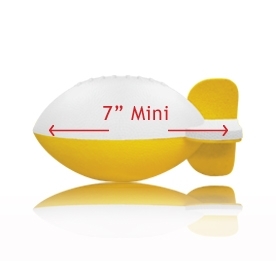 3 1/2-inch long mini football stress reliever made of lightweight, squeezable foam. Flights LED 6 Football Single function on/off switch. 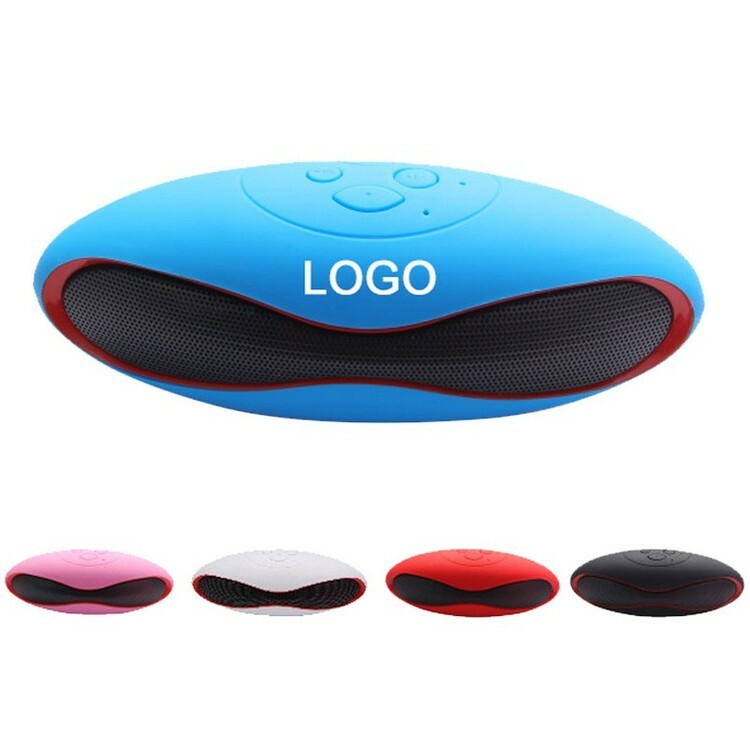 Lightning precision engraving on plastic band encircling the black foam ball. Choose from 7 led colors: red, blue, green, pink, orange, white and purple. Minimum order is 5000 with a 60 day overseas production time.